These Savings Incentive Program recipients enrolled in the program January 2016 and graduated December 2017. Dani Bice recently established her produce farm, Blackbird Farm, near Cherokee. After working at a produce farm in southern Iowa for three years, she says she will never stop farming. She plans to market her produce through a CSA, local farmers markets and a variety of other outlets. Dani’s goals over the next five years are to add value-added products to the CSA like honey and eggs, build the health and quality of her farm’s soil, maintain and promote habitat for beneficial insects, provide community members with nutritious produce, and teach her community about food. Dani is passionate about leading community discussions and visiting schools to teach about growing, preparing, preserving food and healthy eating. Dani is not from a farming family, and is excited that the Savings Incentive Program will provide a mentor to talk to about their experiences. With her savings match, Dani is considering buying a delivery van. Daniel operates Dangood Garden outside of Granger. Daniel is currently raising and selling fruits, vegetables and ornamental potted plants. He is starting mushroom cultivation and hopes to add apples to his farm soon. For Daniel, agriculture provides a sense of purpose and focus he doesn’t find elsewhere. 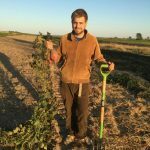 Daniel wants to be part of educating the Des Moines community on food nutrition and flavor, and aspires to make a substantial contribution to Iowa’s local food system as it continues to strengthen. To do this effectively, Daniel realizes his farm needs to be profitable. 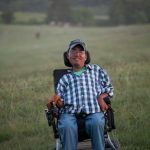 He feels participating in the Savings Incentive Program will accelerate his progress by providing much-needed moral support along with strategies and insight to help him reach his farm goals. 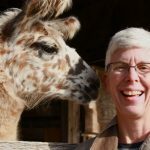 Daniel plans to purchase a greenhouse or transplanter with his savings match. 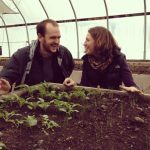 Natasha Hegmann and Peter Kerns are starting their own farming venture near Elkport in 2016 at the Deep Mountain Retreat. Their first season will consist of a 10-member CSA, hog and maple syrup production. 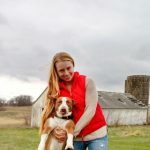 Peter‘s farming interests stem from an early love for cooking, and Natasha became interested in farming after working at Laura Krouse’s Abbe Hills farm near Mt. Vernon. They have spent the last several years gaining farming experiences across the country to further their agricultural knowledge. They envision their farm as a vibrant center for hands-on education and want to serve small school districts and institutions in northeast Iowa. Natasha and Peter are excited about participating in the Savings Incentive Program because they want to learn directly from farmers with experience with Iowa’s markets and climates. They are considering purchasing a small breeding herd with their savings match. 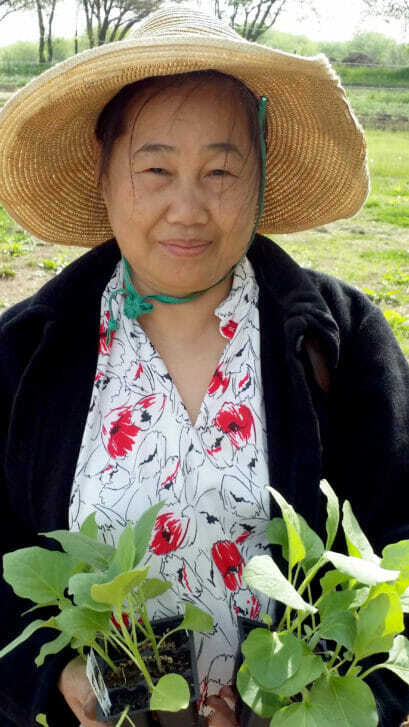 Ta Kaw Htoo manages a .25 acre plot of vegetables as part of Lutheran Services in Iowa’s Global Greens, a refugee farming program. She named her farm Htee Gu Thaw, which is the name of her village in Burma. Ta Kaw Htoo and her family had to leave their farm and animals behind when their village was attacked. 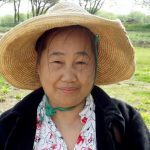 Ta Kaw Htoo wants to farm in Iowa because she loves to farms and it helps her remember her family and homeland. Ta Kaw Htoo grows a combination of Karen, Thai and common Iowa vegetable crops. Ta Kaw Htoo’s children and grandchildren help out at the farmers market, and she wants to continue to provide farming experiences for them. Her vision is for her family to work together on a bigger farm in the future. She would like to add livestock once she transitions from Global Greens incubator farm to her own operation. Ta Kaw Htoo is excited to connect more with the PFI community through the Savings Incentive Program to help her achieve her farm vision. She plans to put her savings match toward land. Nick Koster and Jennifer Vazquez-Koster operate Turkey Foot Farm near Tama. Turkey Foot Farm specializes in pasture-raised pork, chicken and turkey. 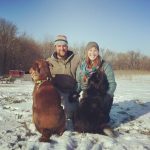 Nick and Jennifer believe in humane animal husbandry, and that small farms like theirs are better for the environment and local communities. Nick has been involved in many aspects of farming and animal husbandry for much of his life, including row crop, dairy, beef cattle, and land management/maintenance. 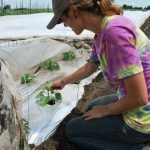 Jennifer has worked on and managed organic farms around the world and is currently the director of a tribal food sovereignty program and 40 acre organic farm on the Meskwaki Settlement in central Iowa. Nick and Jennifer are participating in the Savings Incentive Program because they feel support from their mentor and beginning farmer peers will help them be more successful with the development of their farm. 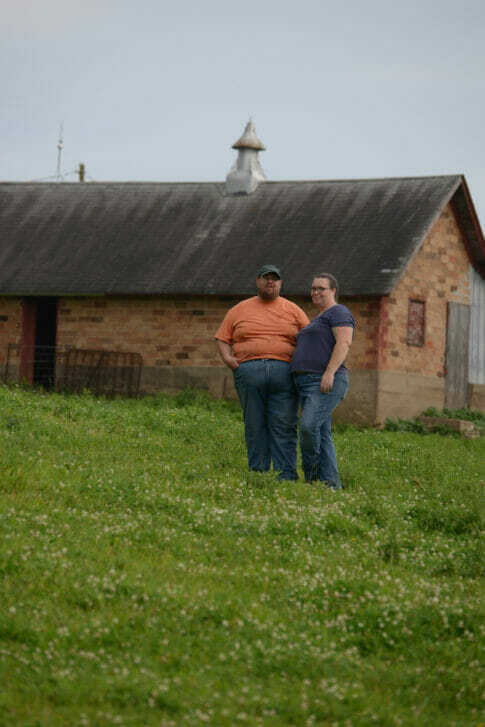 They are considering putting their savings match toward a farm shed. Jennifer Miller sells vegetables through her CSA, Clarion Sage Farm, located near Waukee. Food obsessed, an interest in cooking led her to grow her own ingredients and realize how essential farmers are in the food equation. Experiences working for different farming operations across the globe helped Jennifer zero in on aspirations to provide high quality food to her community. She is participating in the Savings Incentive Program because she recognizes the importance of solid financial plans in establishing a successful farm. She is looking forward to getting guidance from her mentor and others in SIP to navigate realistic and sound financial goals. As Jennifer’s farm becomes more established, she would like to educate people to help improve food security, nutrition and culinary skills of her community. Jennifer’s preliminary plan is to purchase a walk-behind tractor with her savings match, but she plans to further investigate where to invest her savings as her farm plan evolves. 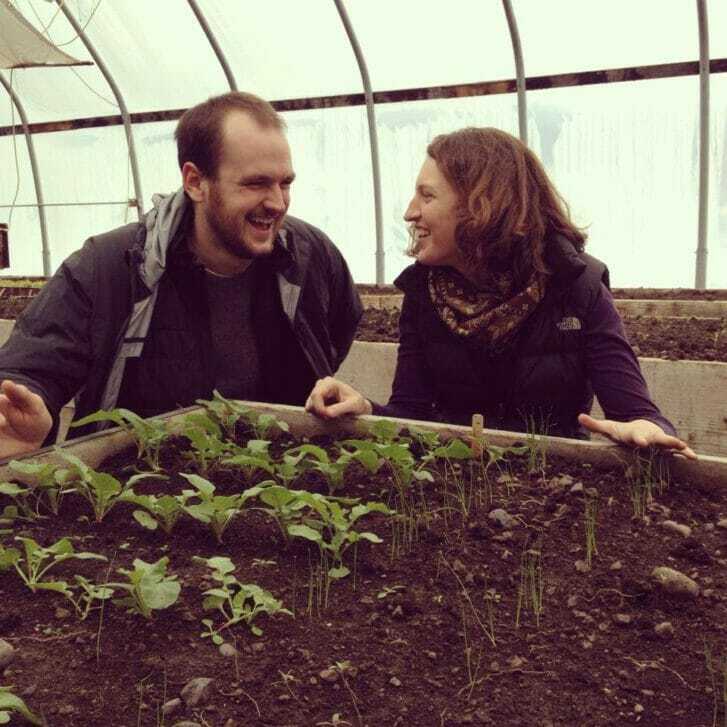 Amber Mohr and Jeremy Hall operate Fork Tail Farm near Avoca, where they raise pastured broilers, turkeys, laying hens, vegetables, herbs and flowers. 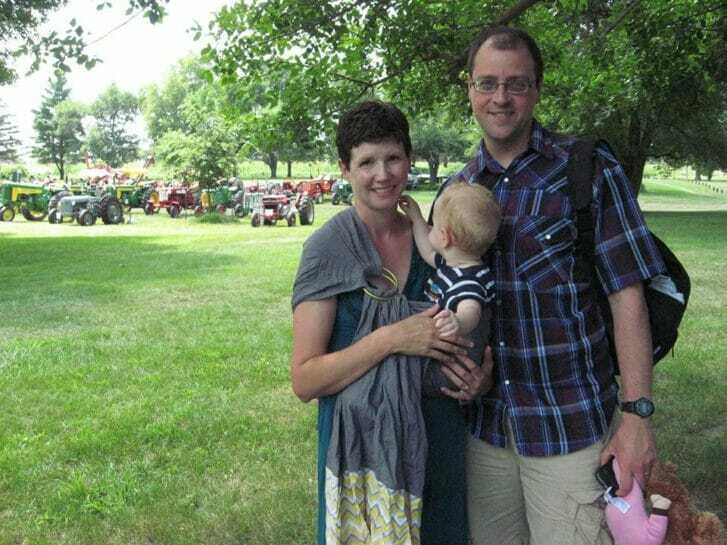 When Amber’s dad was considering selling the family farm, Amber and Jeremy decided they wanted the farm life for their family. They moved to Amber’s family farm where they could spend more time outdoors, more time together and more time working with animals. 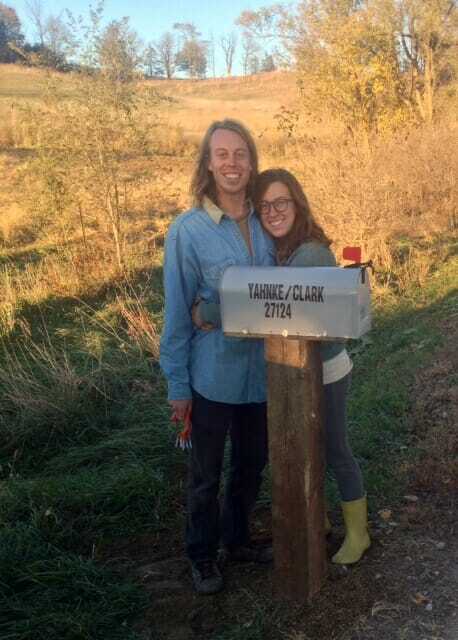 Amber and Jeremy want to work to keep rural Iowa inhabited by landowners connected with the surrounding land. They plan to add more pastured meat enterprises to their farm as well as an orchard, high tunnel and potentially small grains. 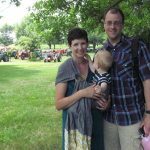 Amber and Jeremy are participating in the Savings Incentive Program because they are a generation removed from the farm, and feel the wisdom of experienced farmers is essential to their farm growth. 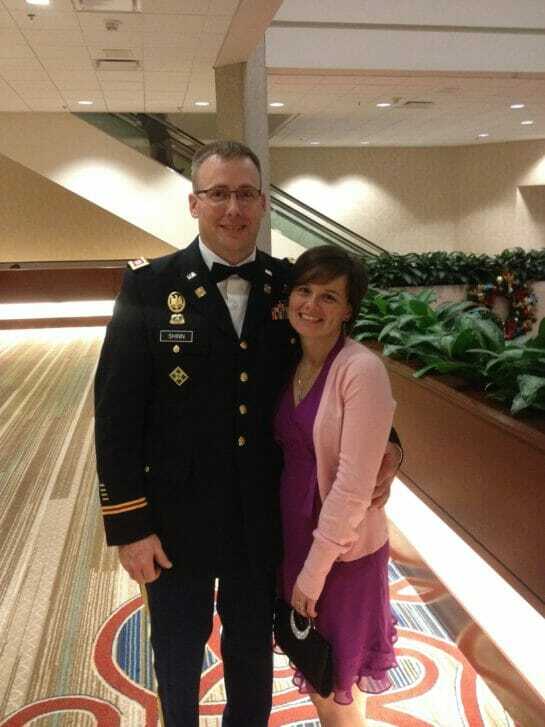 Amber and Jeremy plan to renovate their pasture infrastructure with their savings match. 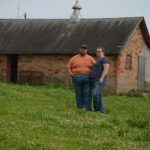 Jim and Caite Palmer raise row crops, hay, beef cattle, poultry, hair sheep and hogs at Prairie’s Edge Farm near Castalia. They are farming Jim’s family land, and feel strongly about keeping the land in production, in the family and protected. They want to create a connection between customers and the farmers and land that provide food, creating awareness that some farms are still family-run with emphases on animal welfare and quality. They look forward to diversifying and growing their operation by expanding grass-based beef and lamb enterprises. Jim and Caite are participating in the Savings Incentive Program to be able to pay for as much of their farm investments with cash as possible, as well as to solidify their business goals. Jim and Caite plan to invest their savings match in fencing or heifers to increase their beef herd. Caleb and Jacqueline Shinn raise beef cattle, pastured poultry and eggs at L4 Farms near Osceola. They farm to provide for their family independently, as well as instill the values that come with farming: hard work, strength of character, self-reliance, ingenuity, determination and sustainability. As Caleb and Jacqueline look toward the future, they plan to implement management-intensive grazing to maximize pasture rotations. They plan to expand their beef herd and pastured poultry and add dairy goats, hogs, aquaponics and more horticulture enterprises to their farm. They are participating in the Savings Incentive Program to learn what is needed to strengthen their business plan through mentoring and education provided. 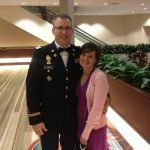 With their savings match, Caleb and Jacqueline plan to invest in irrigation and water retention, breeding livestock or a hoop house. Jacob Spece raises corn, soybeans, hay, beef and produce at Johnston Creek Farms near Independence. He grew up farming and has always known he wanted to be a farmer. He enjoys being his own boss, working outdoors, and the challenges and constant learning that come with farming. Jacob would like to expand his land base and current enterprises. He would also like to start direct marketing meats. 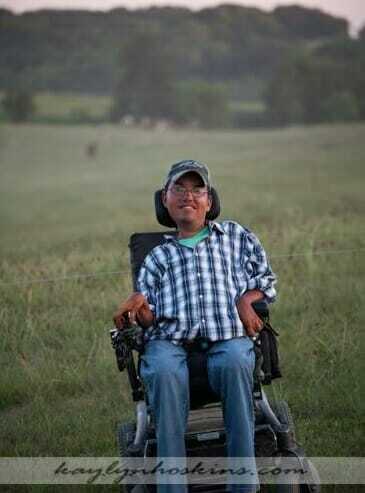 Confined to a wheelchair since age two, Jacob plans to expand to a point he is able to manage. 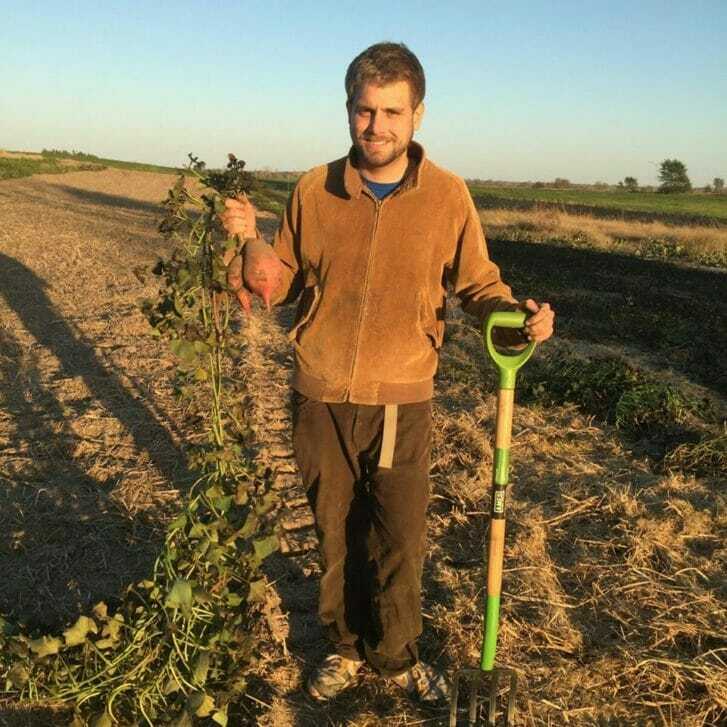 He currently manages 15 acres of his own enterprises, helps his dad farm 200 acres, and helps at his mom’s and brother’s greenhouse, illustrating there is quite a bit of expansion he can handle. Jacob is most excited about the mentor portion of the Savings Incentive Program. He is also looking forward to adding capital to his operation. He is planning on using his savings match toward cattle, upgrading his cattle facilities, or labor saving produce equipment. 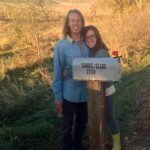 Scott Yahnke and Ali Clark are starting their own farm operation together near Crescent for the 2016 season on rented land from a seasoned organic farmer. The first year, they plan to market vegetables through a small CSA and farmers’ market. Their vision is to provide fresh organic vegetables, fruits, herbs, plant starts and flowers to their local foodshed. They are interested in expanding their operation in the future to include bees and chickens. Scott and Ali both have experience working on other farms, but 2016 is the first year farming on their own. They look forward toward creating a viable operation and continuing their learning through the Savings Incentive Program with a mentor, educational opportunities and business planning. They plan to invest their savings match in land or a tractor. 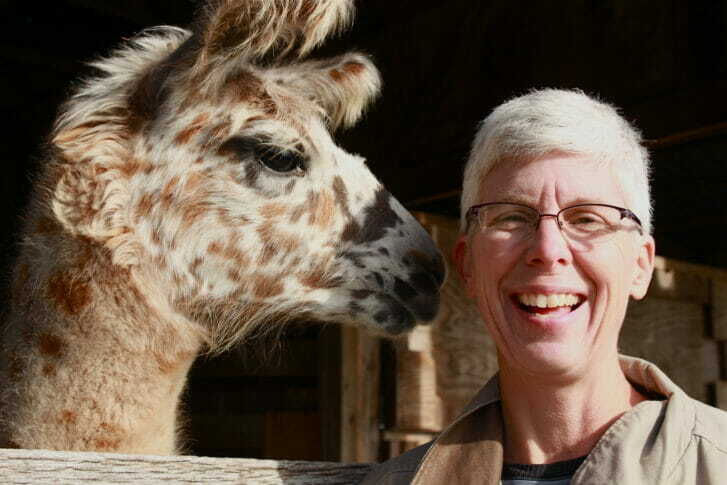 Susan Young raises laying hens, turkeys, dairy goats and a llama at the Lucky Star Farm near Iowa City. 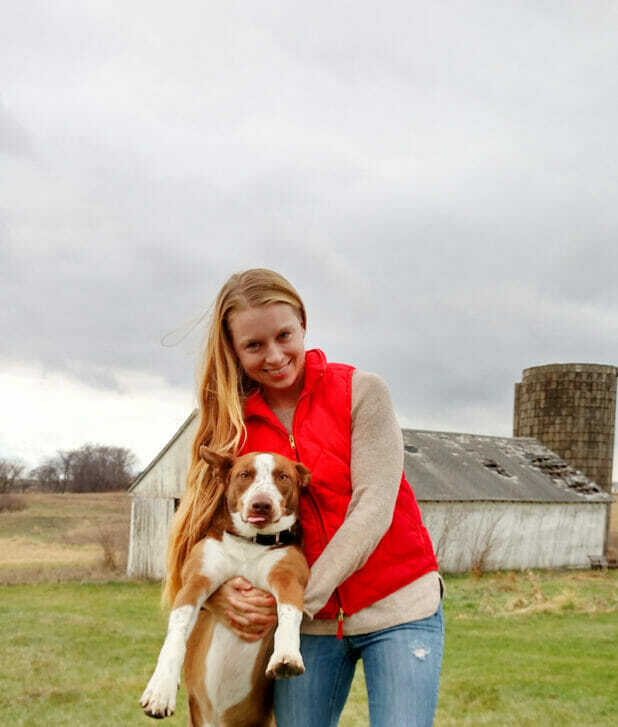 She grew up on a traditional Iowa farm and would like to carry on facets she cherishes from her childhood, such as working close to the earth and raising food to fill the table. She enjoys connecting with people and providing local customers with healthy humanely raised food. Susan is excited to be a one of the many small farmers adding to the rural economy and preserving a rural lifestyle. She plans to breed her goats to make goat cheese, increase her small berry patch and orchard to sell more produce, establish a silvopasture, and host an on-farm market to sell her products and as well as those of others in her area. Susan feels the Savings Incentive Program will provide her the financial and human resource support she needs as she works toward her farming goals. She plans to invest her savings match in trees for her silvopasture and fencing supplies.